If you market anything on the Internet then you undoubtedly spend a fair amount of your time online. And unfortunately, some of that time will be spent (wasted) having to weed through your email box, deleting countless messages of spam. Help! My Inbox is being overrun with spam! How did spammers get my address?!? Nowadays, some of the most common questions from Internet users are about spam. People feel it is getting worse, and they want to know why. Spammers are employing more advanced tactics and getting more aggressive in their spamming techniques. To understand how to stop spam, it's good to learn some of the tricks that spammers use to gain access to your Inbox. The spammer takes a "dictionary" of common words and names, combines them, and sends email addressed to all different variations such as johndoe1@example.com, johndoe2@example.com, johndoe3@example.com. Spammers typically do this at leading email providers that have a large base of users. Yahoo! Mail's enhanced SpamGuard, for example, can identify and prevent many dictionary attacks. The spammer trick of choice these days, email spoofing, uses a faked email header that makes an email message look like the message came from someone or somewhere other than the spammer. It's fairly easy to make an email appear that it's sent from your own address or a seemingly credible source. Spammers use spoofing to get you to open and respond to their mail. Remember, you should never respond to unsolicited email - instead, report it by clicking the "Spam" or "Report Spam" button in your email account. Many spammers try to spoof or imitate Email Service Providers in the hope that you will submit your personal account information. Please be aware that Email Service Providers will never ask you to email your personal information such as an ID, password, social security number, credit card numbers, etc. If you receive an email appearing to be from your Email Service Provider asking for this type of information, it's spam. Be sure to report this email abuse by clicking your "Spam" or "Report Spam" button. This ploy tricks users into opening the spam by pretending to know the person or trying to lure the person with a "personal" subject line. Typical subject lines include "Hey how are you?," "Urgent and Confidential," "We need to meet," "I have money for you," or "It snowed again." Avoid this trick by never responding to unsolicited email. Report it as spam and block the email address. Don't post your email address in public places -- treat it like you would your phone number. If your email address appears on a message board, in a chat room, or any public place, spammers can use automated robots, or "bots," to search the Internet and grab your email address. I recommend using something like a Yahoo! Mail disposable email addresses - available to Yahoo! Mail Plus customers - when visiting message boards and chat rooms. 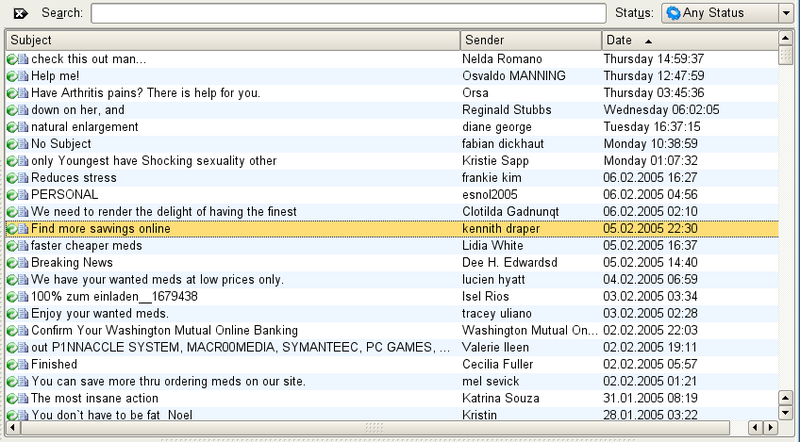 With a disposable email address, you can monitor spam coming into that address and delete it if it gets too much spam. Open proxies are third-party servers that allow spammers to send mail while hiding their true identities and Internet locations (IP addresses). Many spammers use these open proxy servers to help maintain anonymity. 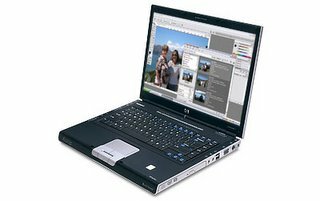 An email may contain an image that is invisible to the recipient -- this is sometimes called an "invisible GIF" or "web beacon." Once the email is opened, the spammer is alerted that your address is "live." Don't open email messages if they appear to be spam. Just report them as spam and move on. Additionally, some Email Service Providers have a image blocking features that prevent HTML graphics from loading until you determine the message is indeed from a trusted sender. If your email account has this capability, I strongly suggest that you use it. 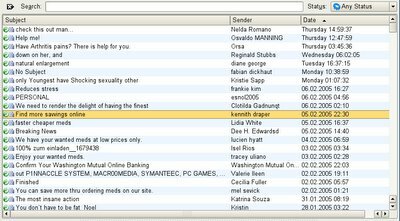 To try and get through spam-control filters, spammers will insert random strings of text throughout the email to make the spam appear unique from other email. Sometimes they do this with email headers by adding spaces and characters like this: F_R_E_E. You can help fight this type of spam by not opening or responding to it and reporting it as spam. OR... that you'll have bad luck if you send it to less than five people, or if you don't send it at all! But beware! These are complete hoaxes! They're created specifically in order to promote and sustain spam! NEVER, never forward such emails thinking that you'll receive any money. You will not! The only thing you'll actually receive is even MORE SPAM to your inbox. To Prevent Even More Spam! Protect your email address - treat it like your phone number (or use something like Yahoo Mail! AddressGuard™). Use an email service that offers good spam-fighting tools! NEVER send your password, credit card numbers, or other personal information in an email. Your Email Service Provider will never ask you to send this type of information. Use something like a Yahoo! Mail Disposable Email Address when posting online. NEVER respond to unsolicited email - this will alert the spammer that your email address is active and valid. NEVER click on a URL or web site listed in spam email - this will also alert the spammer that your email address is active valid.